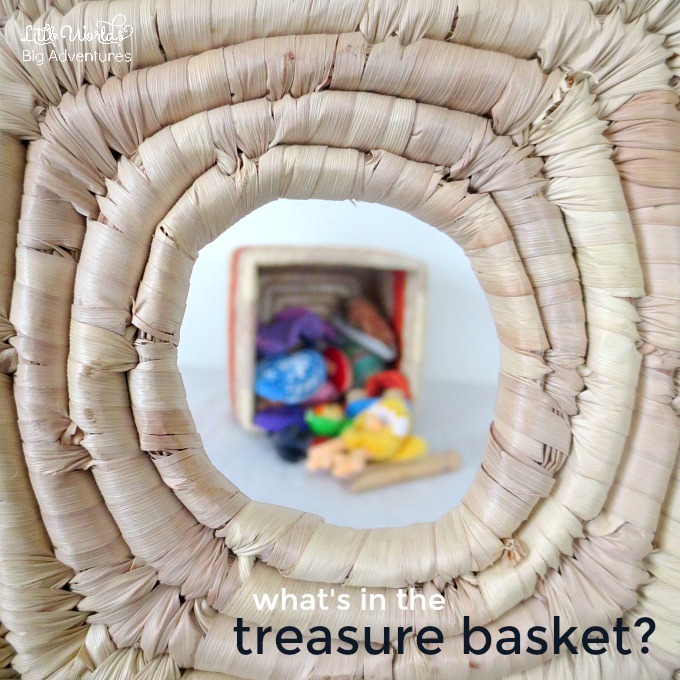 Treasure baskets are timeless, they have been around forever since children were given random (safe) items to play with through which they learned about the world around them. 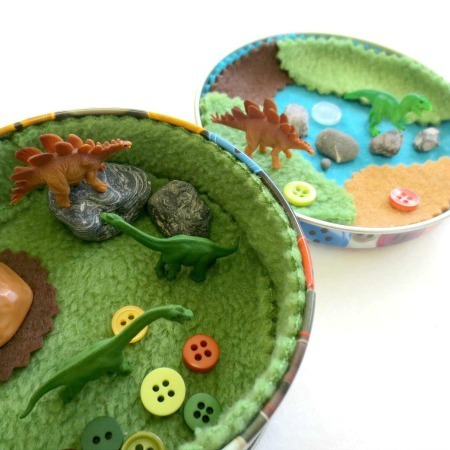 Today we’ll show our take on the ‘good old treasure basket’, I hope it will inspire you to do some out-of-the-box heuristic play yourself! What is in the Treasure Basket? 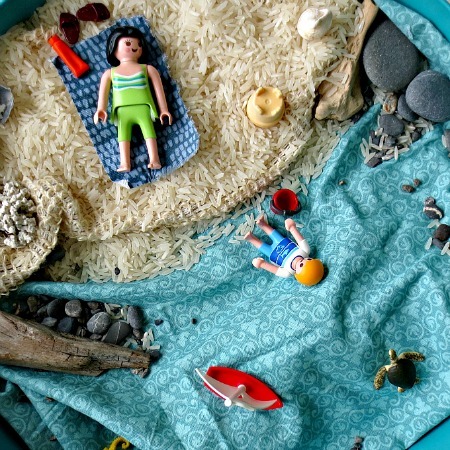 I set up this little treasure basket which contains a variety of treasures from our play area. 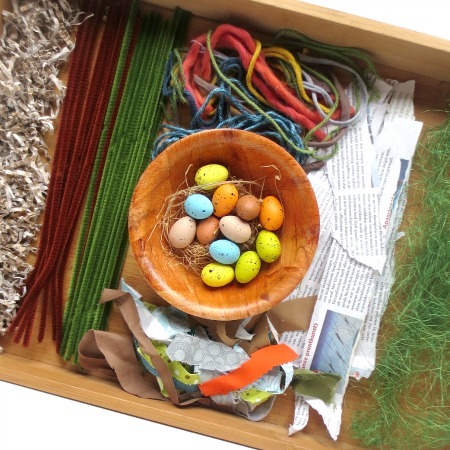 What is special about this treasure basket is that it contains parts of toys that the bigger sibling plays with. Our little boy always got very excited to find his sister’s play things in there. And allowing him to explore them in his own right has helped us a lot with avoiding sibling ‘incidents’. 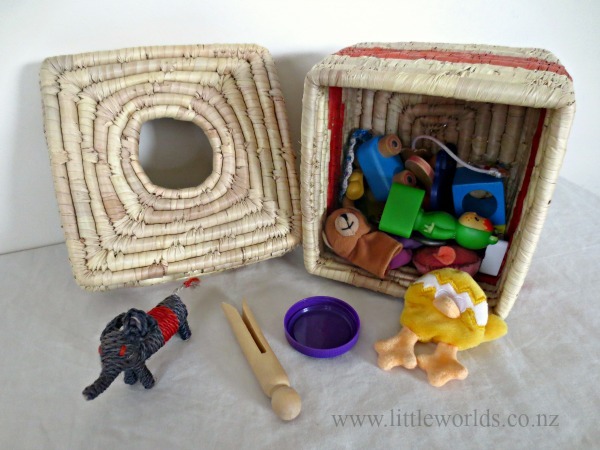 Another thing that makes this treasure basket so special is that it has got a hole in the lid for baby to post items through. Yes. Genius, right? I found our cane ‘basket-with-the-hole’ in our local Trade Aid store. 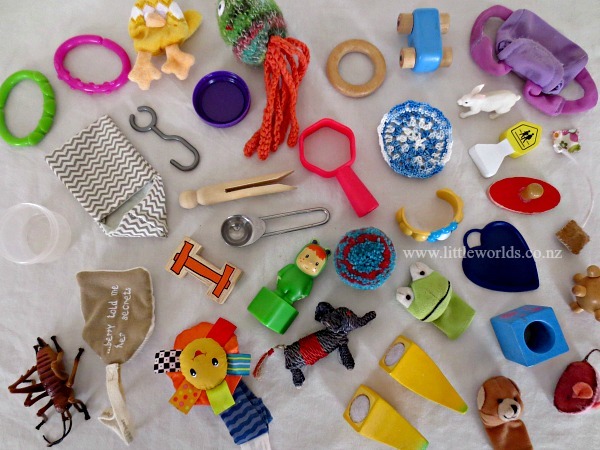 It’s a collection of (parts of) toys, play kitchen items, animals and the odd random play thing. 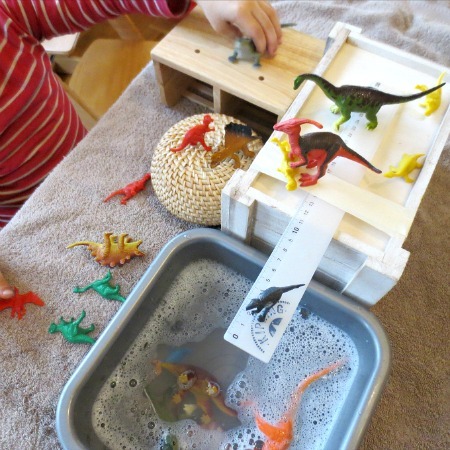 I’ve always try to make sure that the play things in the treasure basket offer a variety of sensory experiences. The contents of our treasure basket would vary according to our little man’s interests. At one stage he seemed obsessed with his sister’s Playmobil, so I put a few of the bigger Playmobil animals in there. That seemed to temporarily satisfy his need to investigate our precious Playmobil collection. Much to his sister’s delight. 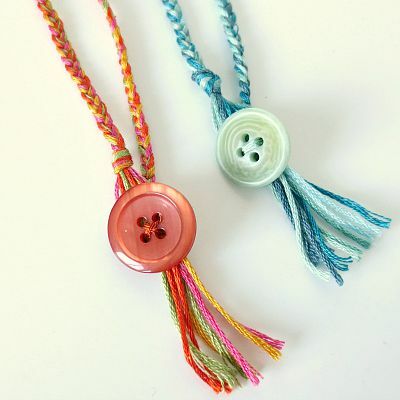 So you could put in there anything you want, have around or think would be suitable. 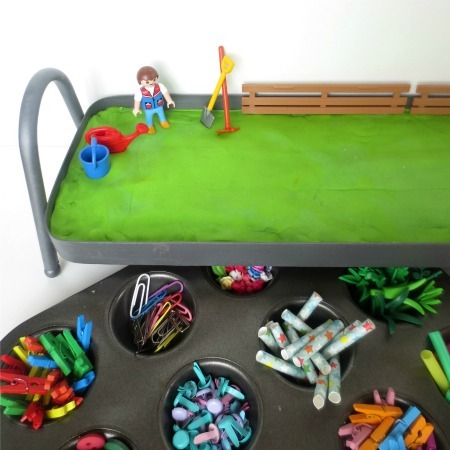 There are no limits to what you can do with heuristic play and treasure baskets. It all comes down to what works for your baby in your home. 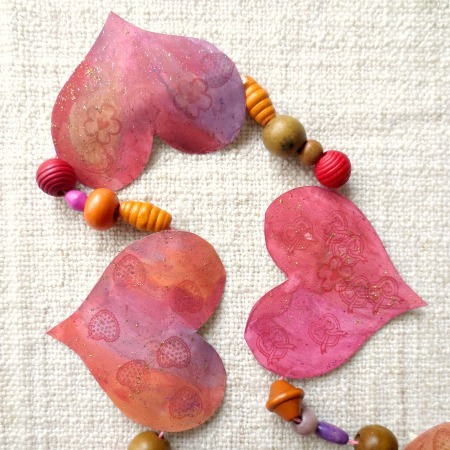 And that will change over time as you both discover new interests. 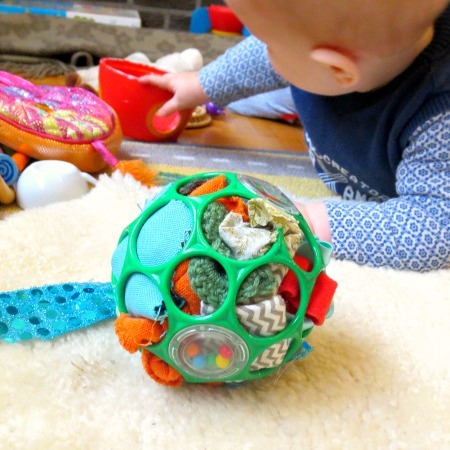 Also have a look at other heuristic play activities we came up with like the very popular (and slightly controversial) “stuff the Oball” play idea and this fun toy posting activity. 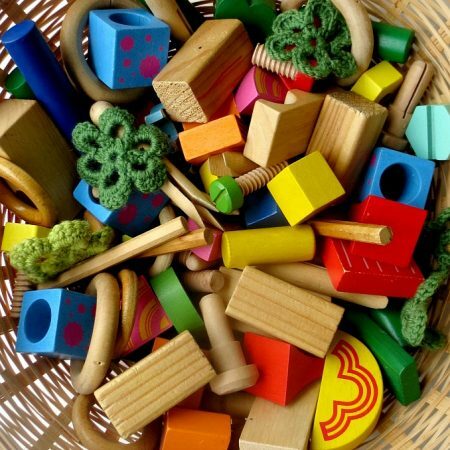 I hope you’ll enjoy your treasure basket play and please remember to always supervise your children when playing and be the own judge of what items are suitable for your baby to discover. 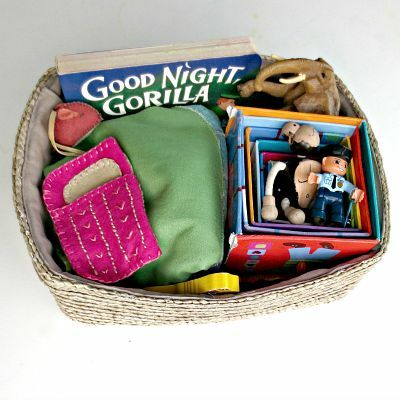 We used to put together treasure baskets for our babies all the time! Sadly, there are no more babies in the house (for now…). I love your basket’s lid…the hole would make the basket so much more interesting, I think! Yes, the hole is totally irresistible!